Join us as BAOS Youth take us back to High School with Disney’s High School Musical! 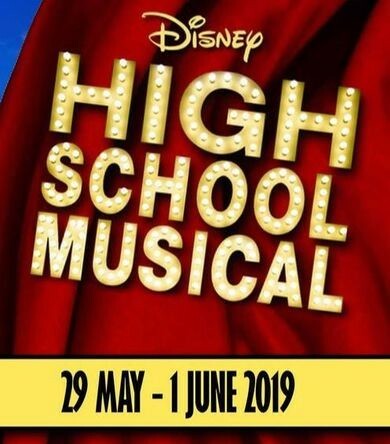 Full of catchy songs and exciting dance routines, Disney’s High School Musical is sure to have something for audience members young and old. High School Musical centers on the blossoming relationship between Troy, a high school jock, and Gabriella, the new smart girl at school. They meet on a family vacation and become attracted to each other while singing in a karaoke competition. Rediscovering each other at school, their relationship and their surprise decision to audition together for the school show are thwarted by the school’s current leading lady, Sharpay, and Troy and Gabriella’s well-meaning friends. Finally, Gabriella and Troy find a way to be themselves and are rewarded with the lead roles in the school show.